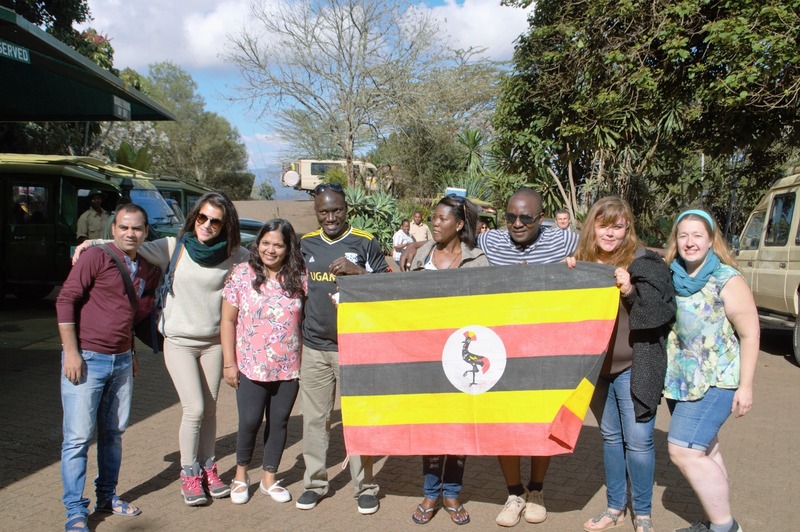 Besides the global ranking Uganda Safaris and Tours, the country’s overwhelming warmth and friendliness of the inhabitants have ranked her number two among the friendliest countries in the world. During the Inter -Nations Expat Insider 2016 Index which featured over 14,000 respondents, Uganda ranked number two coming after Taiwan and before Costa Rica from the range of the 191 Countries that were featured in the survey. Uganda is a country with diverse tribal groups along with their cultures that count to over 56 but amazingly this has not compromised the warmth and extreme hospitality that cuts across what appears like divided settlement. Travelers on Safaris in Uganda, the expatriates and foreign Volunteer groups have always found it comfortable to tour, work and even settle here. Crowned the Pearl of Africa by Winston Churchill in 1908, Uganda features lush fertile soils and tropical climate that favour the existence the great deal of bio diversity including those that are considered critically endangered world over such as the Mountain Gorillas which is always explored on gorilla safaris in Uganda. Despite the harsh political past that was characterized by brutal regimes and Liberation wars, the greater part of Uganda has for the last 30 years enjoyed relative political stability facilitating investment in a range of areas including tourism and allowing for flourishing of conservation efforts that have in turn saw the considerable rejuvenation of Wildlife populations across the nation’s protected areas including Uganda Safari National Parks and Game Reserves. This, therefore, is a manifestation of the possible ultimate experience for any one with intentions of planning a safari to Uganda to explore her majestic beauty that range from over 56 tribal groups with their unique cultures to 1057 species of birds, Classic wild game including the Big Five, Big Apes such as the Mountain Gorillas and Common Chimpanzees, towering highlands like the ice capped Rwenzori Mountains, rift valley flats and escarpments and expanse water bodies including Lake Victoria which stands as the World’s Largest tropical lake and second largest fresh water lake on a similar scale. The same survey ranked the nations of Kuwait, Saudi Arabia and Czech Republic as the least friendly.